Love at La Scala is a fictional reenactment of the 1950’s, inspired by the old La Scala Theatre in Footscray. The theatre once played the latest movies from Italy attracting audiences and providing a social venue. 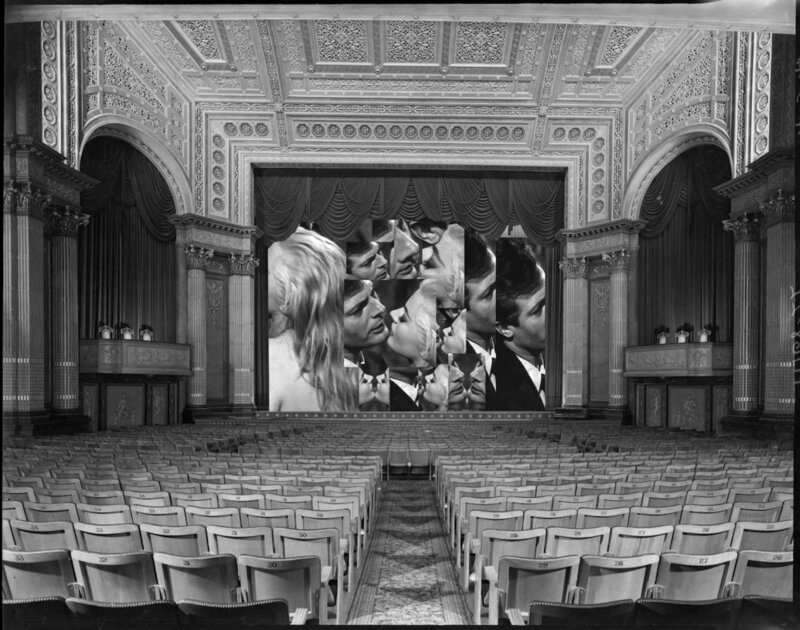 Be captivated for one night with short scenes from old Italian movies once played at the old La Scala Theatre. As performers, observers or audiences, together we will recreate the script to short scenes. Historical and cinematographic references will provide the stimuli setting a theatrical backdrop that is both interactive and performative. As a patron, you will be greeted by your concierge. It’s your choice to participate or be an audience member. Either way, the intimate space will transport you with the smell of coffee, cinematography and yesteryear romance with Love at La Scala. Love at La Scala responds to migration, history and culture of Footscray optimising La Scala as the site of all three subjects. The interactive element of improvisation by audience and performance artists provides a key factor of social engagement that in 1950’s was common practice. Love at La Scala is an ode to the past and present Footscray. Limited capacity, come and go as you please.